In 2012, Trenton Oldfield threw himself into the River Thames to protest elitism in Britain. 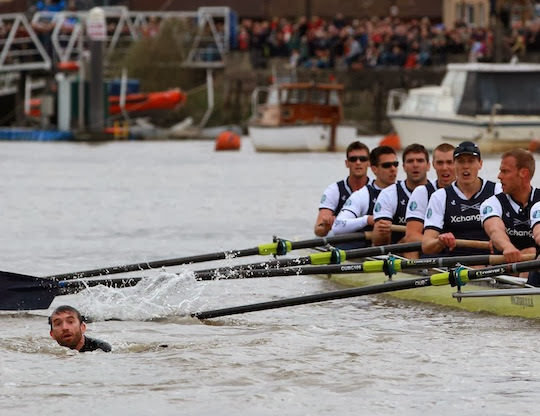 Oldfield intentionally timed his leap to disrupt the annual boat race between Oxford and Cambridge, yet he may have underestimated the British establishment's love of sport. His act provoked a starkly revanchist reaction: he was sentenced to six months in prison and deemed unwelcome to continue living in the United Kingdom. He is now fighting deportation to Australia. Oldfield and his partner, Deepa Naik, are the founding directors of This Is Not A Gateway (TINAG) and Myrdle Court Press, which serve as platforms for examining and transforming cities. 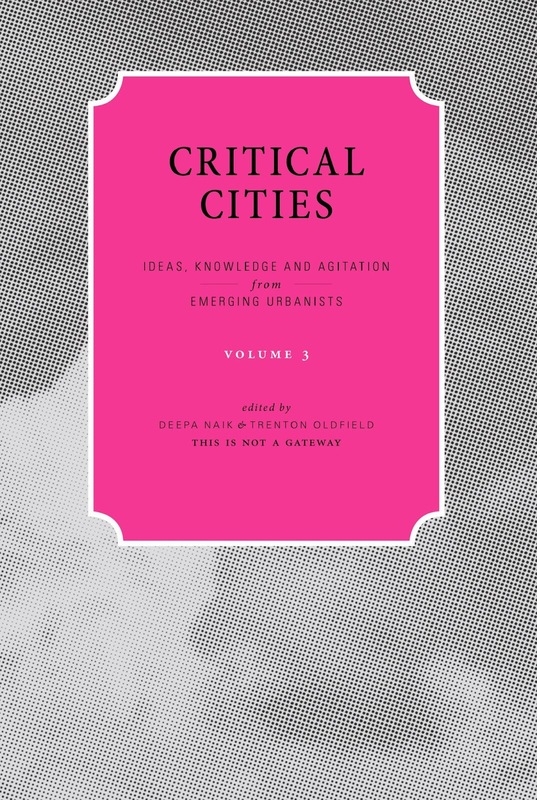 They recently published the third volume of their book series Critical Cities: Ideas, Knowledge and Agitation from Emerging Urbanists, which features writing and images by an international group of contributors from a wide variety of fields. The volume has four sections: Erase, Stretch, Relinquish; Archipelago; Agency; and Stratification. Archipelago and Stratification are the strongest and most enjoyable, in my view. Archipelago is about the "avant-garde spaces of modern capitalism." The authors feature surprising uses of financial districts in Hong Kong, Cyprus and London, with emphasis on the social, cultural, economic and political relations within them. "Pink: The Art of Being Confident," a photographic essay by Oldfield and Nanna Nielsen, is a fun and prescient analysis of the City of London in 2006. Alongside pictures of people wearing pink shirts to work, the authors share their reflections: "We wondered if the 'the City' [sic], despite being awash with scientific graphs and business models, was still dependent on the emotion of confidence." Nielsen and Oldfield capture this confidence in thirteen portraits, finding in the pink shirts a "symbolic 'canary in the mine'" for cities today. In Stratification, the reader is taken past the confidence of the global city: "Underneath the promises (and experience) of democracy, efficiency, creativity and endless 'possibilities' lie some worrying unintended consequences." This section highlights related inequalities in Beirut, Bogotá, Zagreb and London, behind the corporate gloss of a "globalising neoliberal machine." Fadi Shayya, Fouad Asfour and Lana Salman give a detailed account of the ways in which violence, sectarianism and political economy intertwine to shape — or deform — public space in Beirut. They assert that "conflict is still there in all its different forms: political, sectarian and armed; new traumas seem to sustain the everyday, and the geopolitically divided spatiality of sectarian geography persists and increases." In keeping with the book's theme, the authors offer a critique and call to action in shaping their city's development from below. Agitation against the abuse of power is one of Critical Cities' central themes, but the editors' political analysis is all too frequently agitating. The book is littered with hyperbole: "everyone alive today knows it is possible to overthrow regimes" and "the axis of evil — capitalists, the military and religious leaders," to name a few. Added to this are some blatantly inconsistent attacks; Oldfield and Naik call academics to task for "flying around the world networking with one another," only to later boast that a London TINAG festival attracted participants from "across the planet." The passion that inspired Oldfield to leap into the Thames is present throughout the collection, and has both a positive and a negative impact. This is an impatient book, bursting with cutting insights and calls for action. The sweeping arguments and sense of urgency, however, create a maelstrom characteristic of the "neoliberal" city at the center of its critique. We are taken from one place to another in a rush of global capital flows. There will surely be a new volume displacing this one, then on to the next — the regime expands, the city is interrogated, and all that is solid melts into air. Deen Sharp is a doctoral candidate in the Department of Earth and Environmental Sciences at the City University of New York. Thanks for this insightful review. On Amazon and the publisher's web site I found it maddeningly difficult to find details about the theme of each volume and section. You helped me understand them better. I'm still not sure what they mean by critical cities, but I gather it's the opposite of urban inhabitants who ignore problems or cause them and never take action to solve them. If that's what they mean, I'm for it. But it's true that we all need to be reminded to also look at ourselves when criticizing others. Sometimes we're not all that different. i agree with his stand against elitism. the concept of 'elites' implies that there is a universal standard for assigning value to people. i think that aptitude depends on the situation, it isn't so general, and that ranking people or forcing everyone to compete all the time creates an inhospitable society. 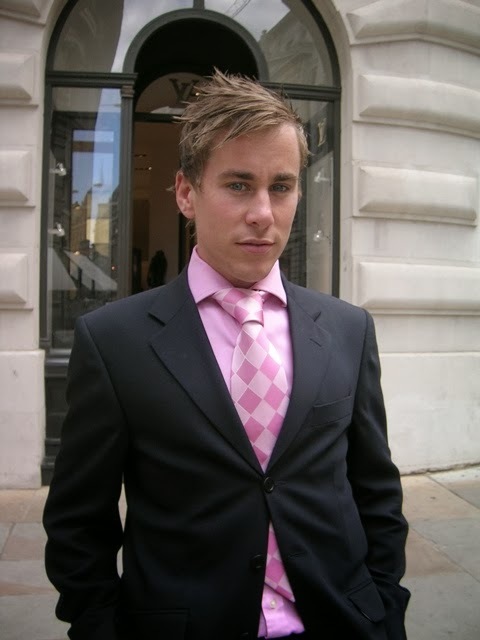 if pink dress shirts are a canary in the mine then cities already died some time last decade. nice pictures though. Coming from commonwealth nations, Oldfield and Naik can likely claim a lifelong familiarity with British elitism. This isn't, of course, the only kind of elitism, and it isn't monolithic, but it has certainly played an important role in shaping the world as we know it. Having graduated from Oxford, I have experienced British elitism to some extent, and I agree that it creates an inhospitable society. Even many people there who criticize elitism display elitist worldviews in assuming that they have the answers to problems in 'developing' countries or 'inefficient' industries. For these reasons, I find it very important the way many of these essays shed light on legacies of elitism in cities today. also important to keep in mind that this series isn't all about elitism or oldfield or naik, or about any certain theme. it is just a collection of writing on cities. much of it can be called critical, but its pluralism stands out even more to me.